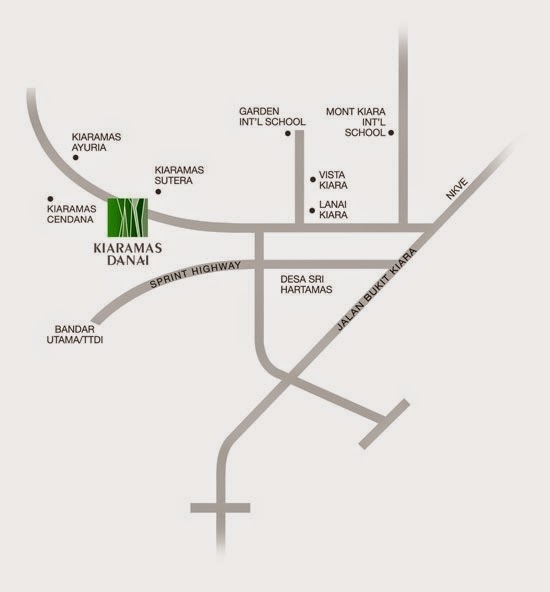 Kiaramas Danai is The Kiaramas Collection by Asia Quest is already well known to and valued by discerning investors. 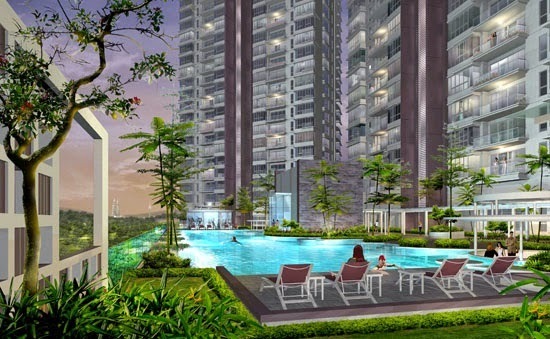 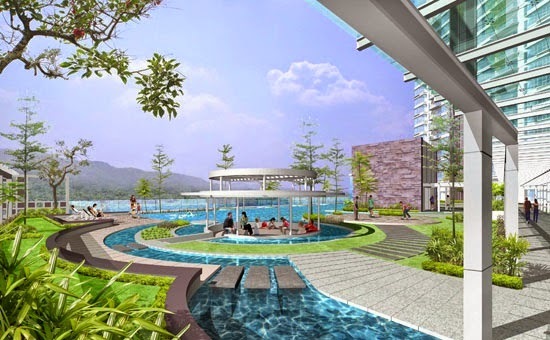 Built on land 420 feet above sea level, Kiaramas Danai is set to extend the prestige and value of Kiaramas into one of the most desirable residential addresses in Bukit Kiara / Mont Kiara. 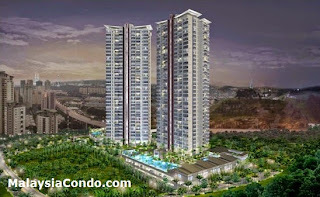 Built-up Area : 2,025 sq.ft. 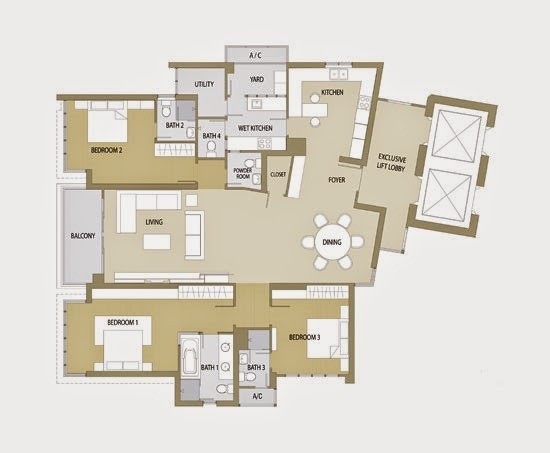 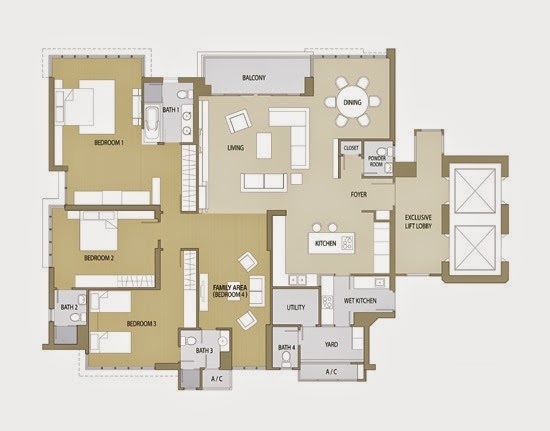 - 2,498 sq.ft.